Jon joined the board and became Chair of Trustees in 2011. His wife is visually impaired, with complex eye conditions that have resulted in them having a significant amount of experience of the NHS eyecare services. In his spare time, he enjoys walking with his wife, playing clarinet and saxophone and he plays a key role in the organising of the Upton Jazz Festival. Elizabeth has been involved with Sight Concern for over 20 years. A retired social worker for people with sight loss and also registered blind herself, she brings a wealth of experience. 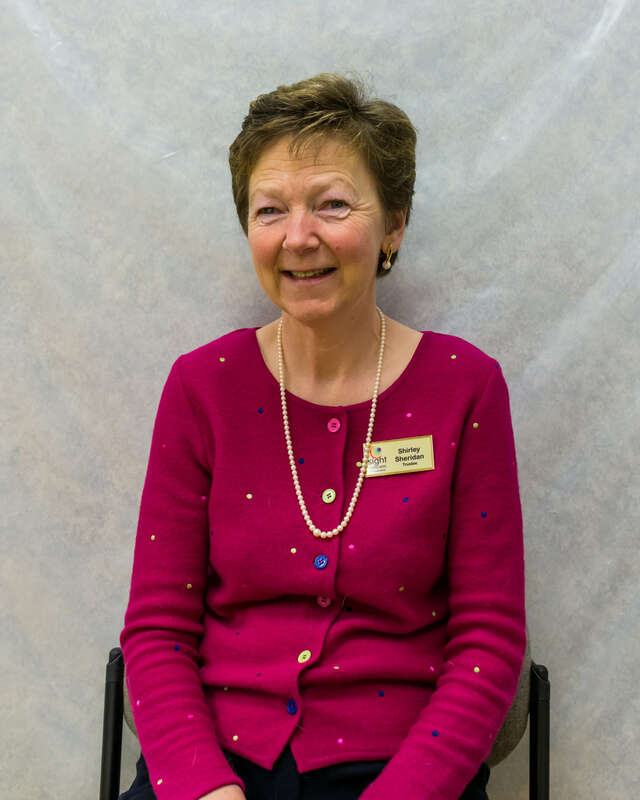 Elizabeth has been an ambassador for people with sight loss for several decades, representing the needs and desires of people on committees such as the County Councils Sensory Impairment Consultative group. She is also involved with several other visual impairment charities including volunteering on the Helpline for Retina UK. She is often out and about in Worcester with her Guide Dog Jasmine. Roger joined the board in 2013 and was re-elected at our AGM in February 2019. At the time he was managing director of local design and marketing agency Modus Creative Ltd. Modus have worked extensively with Sight Concern, undertaking a complete re-branding exercise in 2009. They have continued to support the organisation through various fundraising activities. Roger brings many years of commercial experience to the board having previously worked for a national blue-chip company. Now retired, Roger can often be found on the golf course and fulfilling his desire to travel. Although now retired, Chris brings all the specialist knowledge gained during his career in the field of Ophthalmology. From 1964 Chris fulfilled a high number of posts at a variety of hospitals in the UK and further afield. His previous roles include Clinical Director of Surgery, Senior Surgeon and Medical Director in Kidderminster. In addition to this he worked as an Ophthalmic Medical Practitioner in Kidderminster and acted as Chairman of the Medical Eye Centre Association. He served in the Territorial Army medical services for 21 years, finally ending up as second in command of a Field Hospital unit. Chris enjoys spending his retirement looking after his collection of classic vehicles. Ian spent 40 years working with different visual impairment charities. This included printing a monthly braille magazine which was distributed in 32 different countries. Organising weekends for people who are blind and deaf blind. Working in south east Asia for over 10 years, assessing, training and organising, resulting in the setting up of an eye hospital in Cambodia. As well as working in different African countries, testing and supplying spectacles and setting up vision centres within hospitals. Shirley lost her sight in her early thirties and spent 14 years not knowing that there was support available. She became involved with Sight Concern when she moved to Worcestershire in 2010. Over subsequent years she learnt new skills and developed confidence through support. She joined the board of trustees in 2014. Shirley has thrown her heart and soul into helping other people come to terms with sight loss and spread the word about how the charity can help. 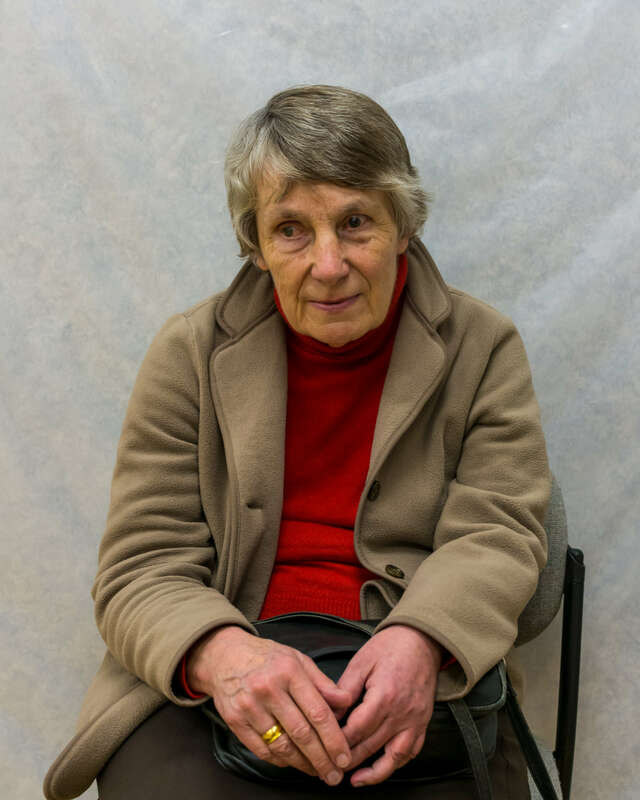 She took on an ambassadorial role, going around the county giving talks about her experience of sight loss and how Sight Concern helped her to adapt, to different groups and organisations in the county; raising significant donations as a result. She is also a real adrenaline junky and takes part in almost any challenge we throw her way including wing walking, abseiling and zip wires, thankfully she leaves her Guide Dog Taylor at home on these days. Victoria joined the board in 2017 and provides an invaluable connection to many of the Optical professionals across Worcestershire. She is a practising Optometrist, having owned Actons Opticians in Worcester since 2003. 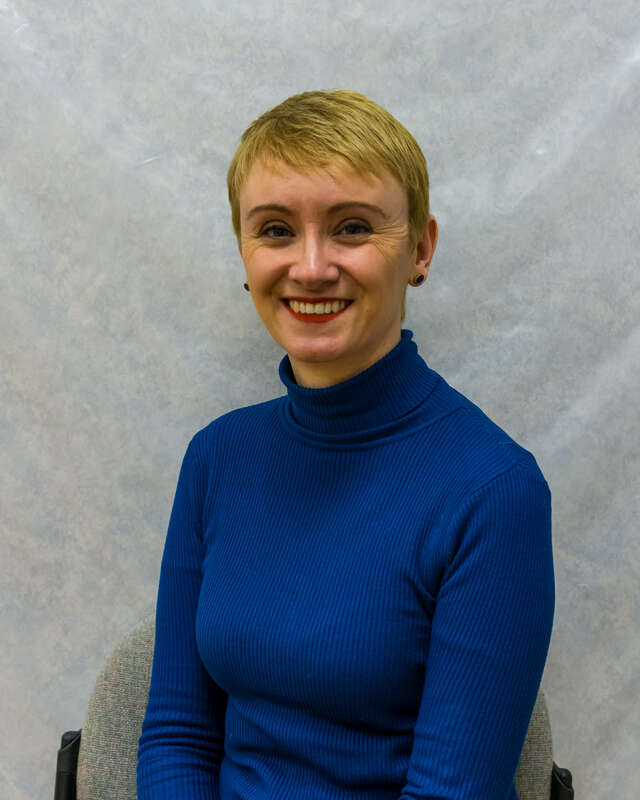 Victoria is Vice Chair of Worcestershire Local Optical Committee (LOC) which represents Optometrists and Dispensing Opticians in their dealings with the NHS in Worcestershire. She is also a Director of Primary Eyecare (Herefordshire and Worcestershire) Ltd and acts as Commissioning Lead for the LOC. Victoria is member and past president of a local Rotary club and enjoys playing an active role in fundraising and community projects.